Many experts have theorised that parasites in varying forms (bacteria, viruses, yeasts and parasites themselves) lie behind cancer. Now an American Scientist, Dr. Alan B. Macdonald, has found Borrelia bergdorferi in five out of five GBM patients’ brains. 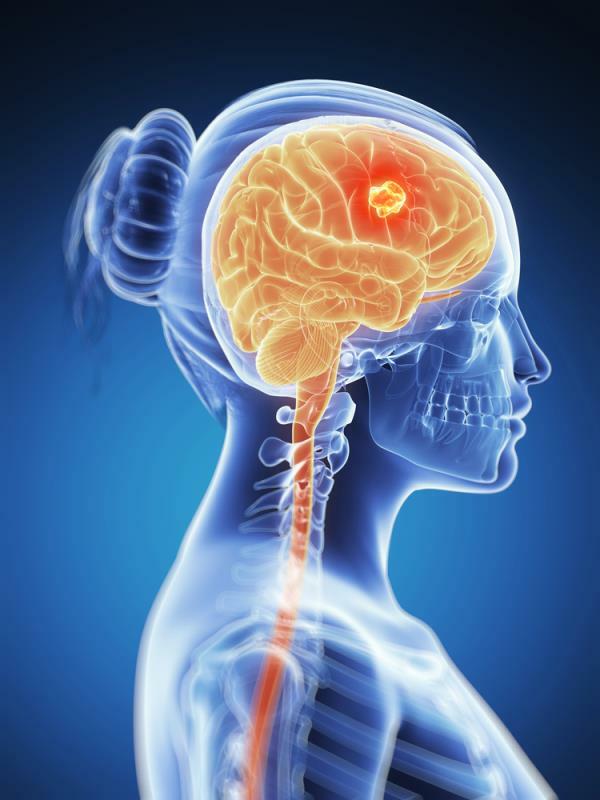 Glioblastoma Multiforme (GBM) is a grade 4 brain cancer offering little chance of survival using orthodox medicine. Macdonald is an expert in Lyme Disease and has previously found evidence of cystic borrelia in Alzheimer’s disease. Borrelia burgdorferi is a bacterium, which exists widely in Europe and North America. It is the predominant cause of Lyme disease. It lives in ticks and vertebrates. Since it cannot be passed to the offspring of ticks, the tick has to feed on the blood of a vertebrate to acquire the bacterium, which is shaped like a flat worm. It is so small it is measured in microns. There have been suggestions before of links in B-cell lymphoma. Treatment is normally with antibiotics doxycycline and ceftriaxone. CANCERactive founder and former Oxford University Biochemist comments, "As I know only too well from when my daughter Catherine had her GBM brain cancer, I paid for extensive blood tests in her fourth year of treatment as they were not standard practice in the UK Medical Service. We too found parasites in her brain - both yeasts and a virus. I remember telling the oncologist, who replied ’I have drugs, but the drugs will probably kill her’."